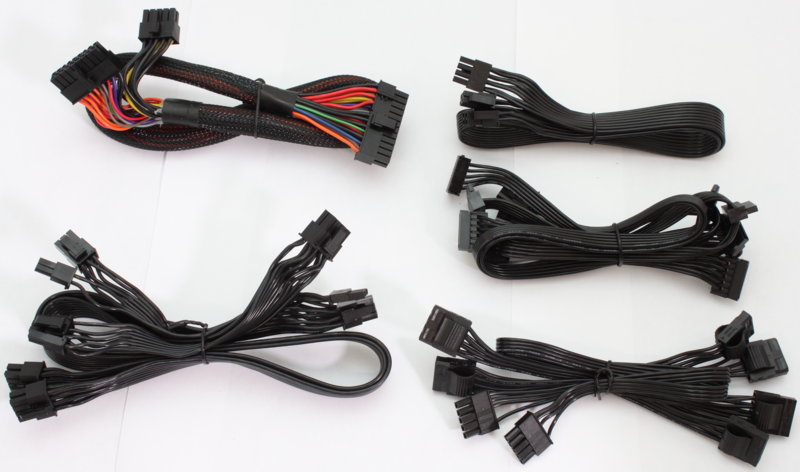 Dimensions 12.75 x 8.3 x 3.9 in. Get the Gear Used by the Pros! 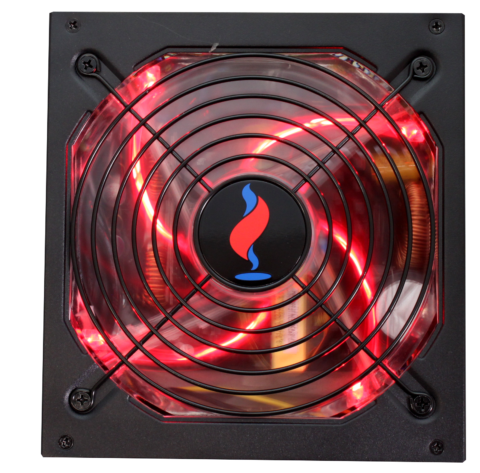 The fully modular FireStorm series keeps your case clear of cable clutter and provides maximum airflow and with the glowing LED fan allows you to show off your rig during gaming events. 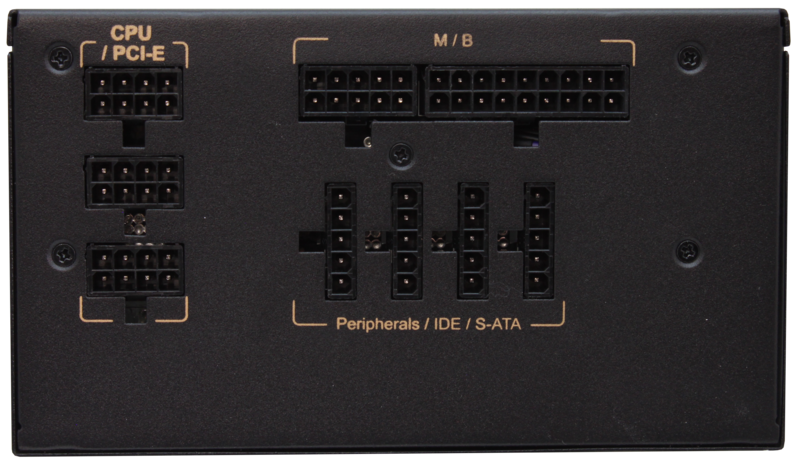 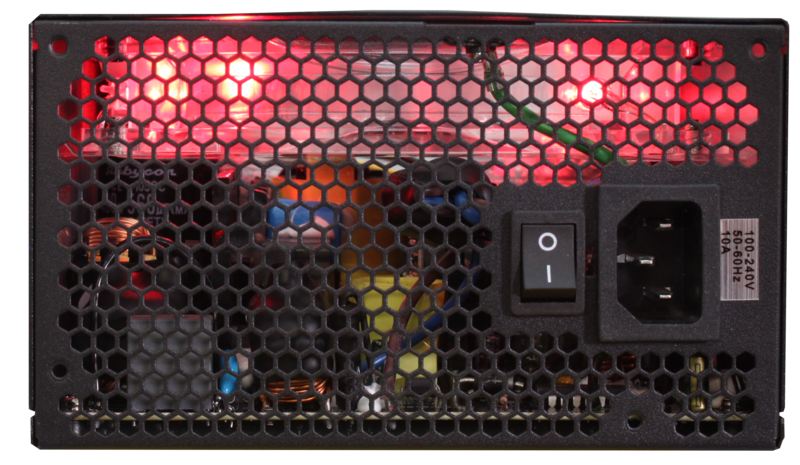 The powerful single +12V rail is capable of delivering continuous power up to 40°C, which is ideal for demanding multi-GPU gaming-rigs. 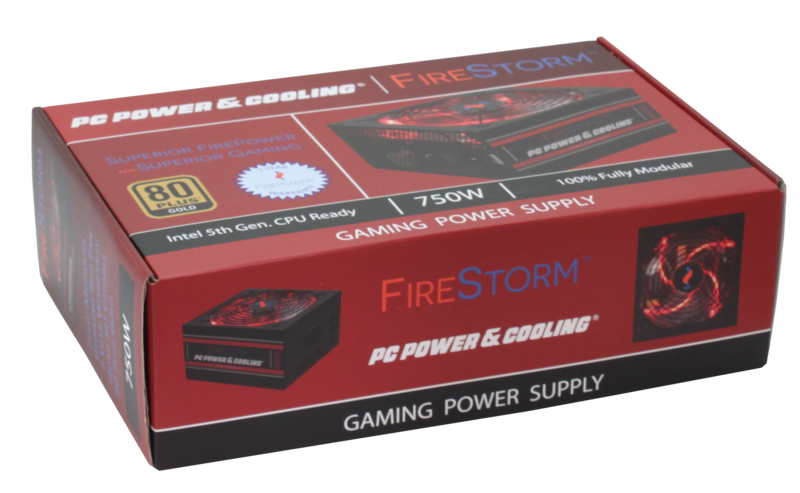 Cooled by a load and temperature controlled fan, the FireStorm Series maintains ultimate stability and silence during the most intense gaming sessions allowing you to focus on your game. 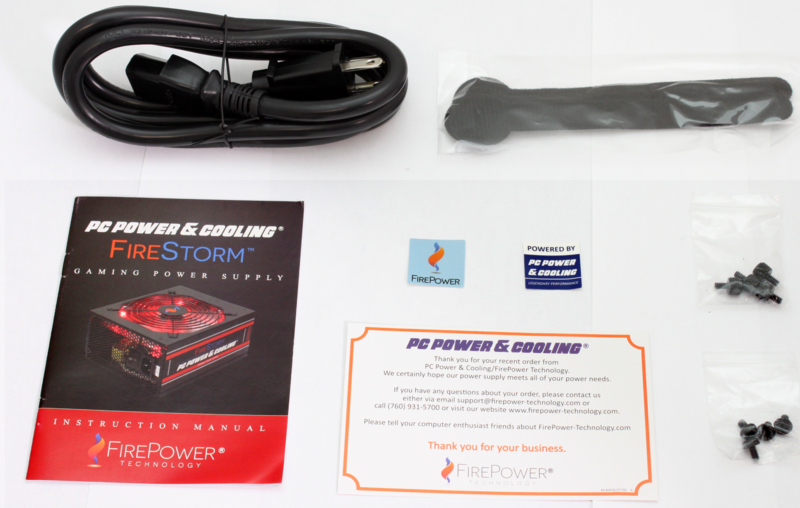 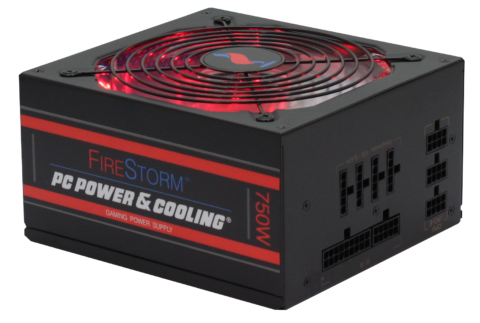 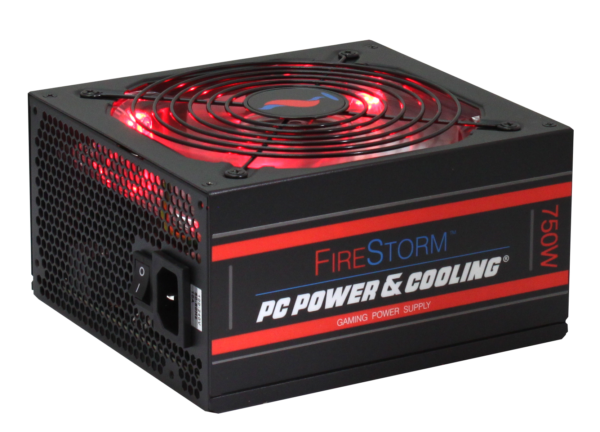 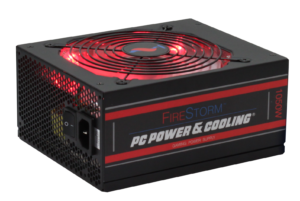 The FireStorm series is 80 Plus Gold certified allowing the PSU to operate at 90% efficiency to ease your energy costs.